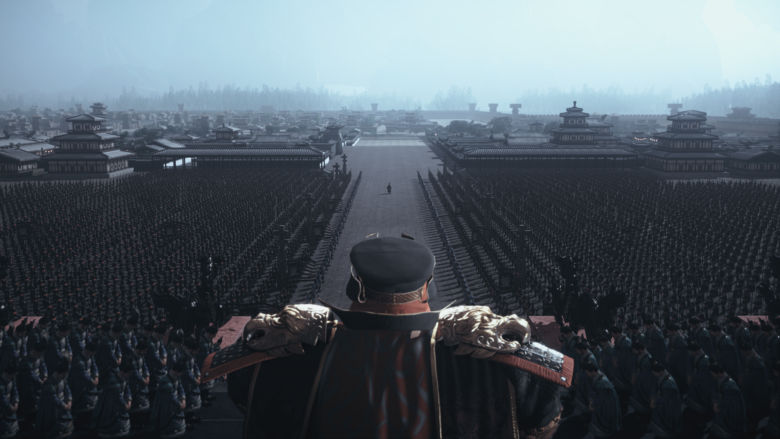 Are you a fan of Total War: Three Kingdoms? 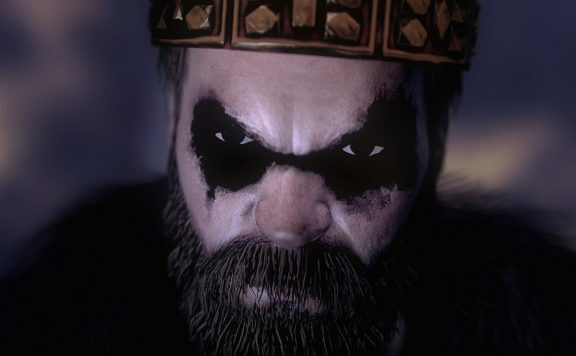 If you are, and you must be if you’re reading this, Creative Assembly has added the Dong Zhuo faction to their roster. 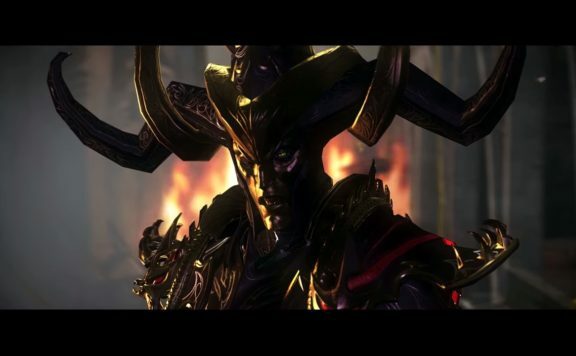 In addition to that, they’ve also released a new trailer depicting an all out total-war cinematic battle. Does this get you all hot and bothered? Then feel free to check out the trailer below. Included is the aforementioned press release. Through all of history, there are few tyrants as sinister as Dong Zhuo. Revealed today as a surprise 12thplayable faction in Total War: THREE KINGDOMS, players will soon be able to conquer through cruelty, purging the lands of all who would defy his rule. Greed drives the malevolent Dong Zhuo, and he’ll let nothing stand in his way. Flanked by his adopted son Lü Bu, the greatest warrior in the land, no one can match their might and fury. By spreading fear and intimidation, those who oppose Dong Zhuo will soon bow down. 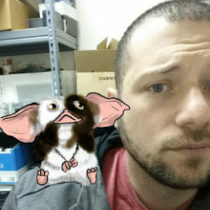 Victory is nearly in his grasp! 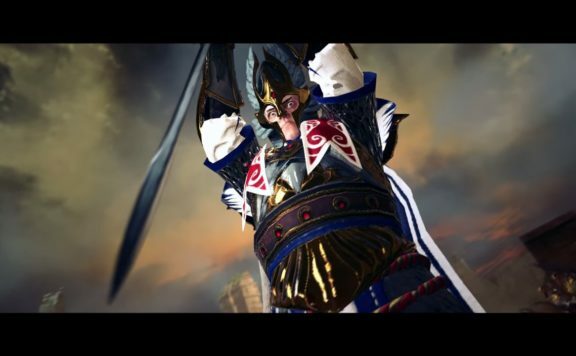 Dong Zhou will appear as a playable faction once you reach the rank of Duke in a campaign. 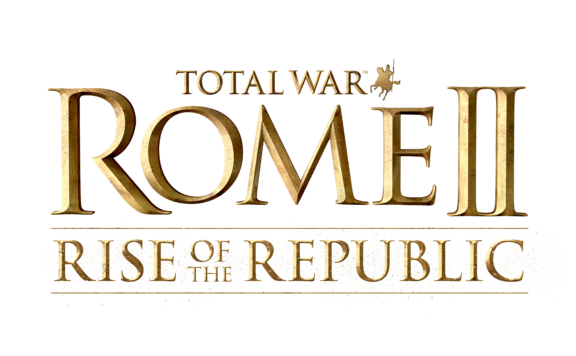 The next historical title in the Total War™ strategy series will launch March 7th, 2019. 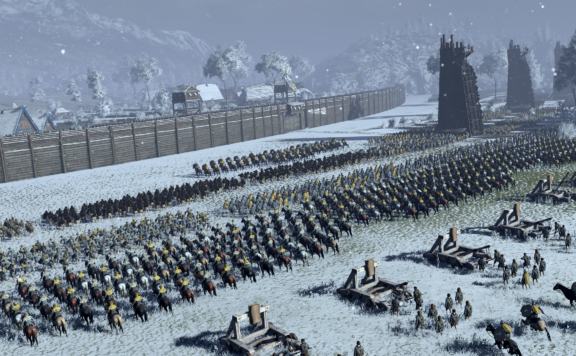 Total War Saga: Thrones of Britannia – Launching April 19th, and we’ve played it. 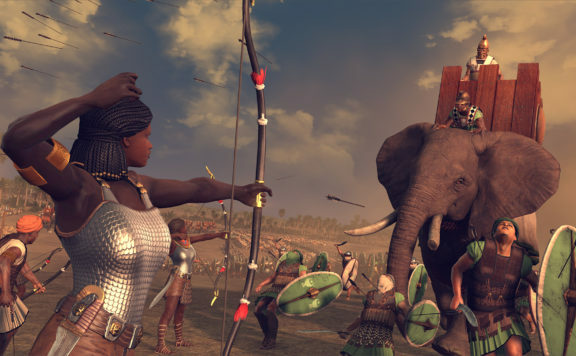 New DLC headed your Way for Total War: Rome II!